Yovani Gallardo, coming off a 17-win season in 2011 and a 16-win season in 2012, is becoming a model of fantasy consistency, which is to say an above-average pitcher who will contribute solid (if unspectacular) overall stats. 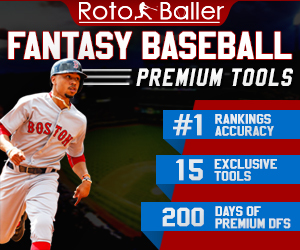 Now entering his age-27 season, he should continue to solidify himself as a #3 fantasy pitcher who will have above-average strikeout potential, average ERA, and average to below-average WHIP. Wins, which are more finicky and luck-dependent, should be in the dependable 13-16 range. 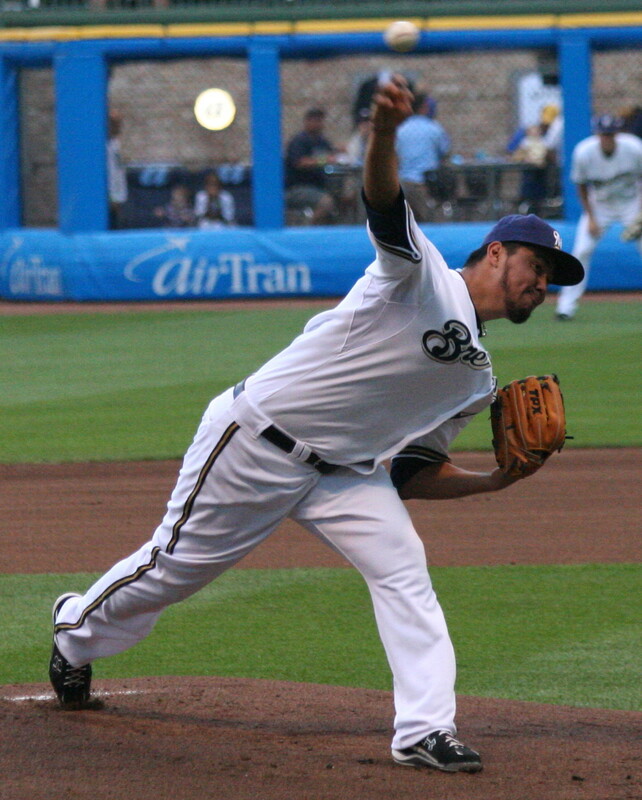 He’ll be the #1 SP for the Brewers, and they'll ask Gallardo to take the ball 30 – 35 times as the team’s ace. 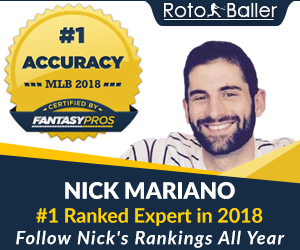 Last year he registered 25 quality starts (76%) which was tied for second in MLB with Justin Verlander and David Price, behind only NL CY Young winner R.A. Dickey with 27 QS. Despite his QS, Gallardo has trouble going deep into games, and that severely limits his potential to rack up the Ws. In 28 of 33 starts he threw 100 – 119 pitches, which should translate into more than 6.1/3 IP/start, but that is where Yovani’s propensity for free passes holds him back from going deeper into games. Gallardo averaged 17.1 pitches/IP, which placed him in the top 10 of a category that no pitcher wants any part of. For the sake of comparison, note that the other luminaries in that club included WHIP leaders Ubadlo Jimenez and Francisco Liriano. tier of starting pitchers. Gallardo had a 78.4% left of base (LOB) rate in 2012, compared to a league average of 72%, which is acceptable so long as he continues to get timely strikeouts to escape these jams. The only concern about maintaining his K rate is that his fastball velocity dropped from 92.6 in 2011 to 91.7 in 2012. A continuing decline in velocity could imperil his strikeout ability and, considering all those baserunners, it could lead to ERA troubles. However, he’s still just 27 years old and entering his prime, so one would assume that a significant velocity drop-off should not be a primary concern. In 12-team leagues, Gallardo is the 20th to 25th pitcher going off the board, somewhere in the area of rounds 7 to 8. We love guys who get strikeouts because it’s more of a lock year to year. That said, though, walks and long innings will continue to hold him back from entering a higher tier. 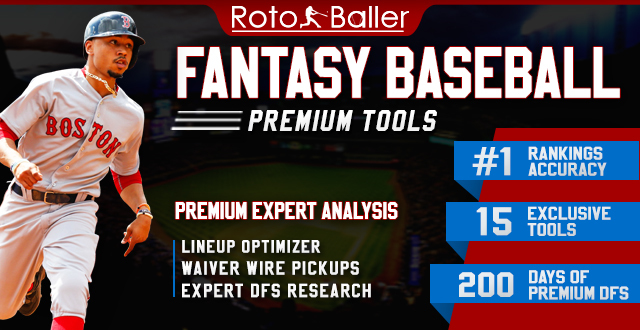 Pitching is deep this year and so you should wait for Gallardo as a good #3 pitcher on your fantasy roster. He’d be a low-end #2, so avoid targeting him too early in your draft. Draft Target: Gallardo is a fine pick in the 8th-9th rounds.